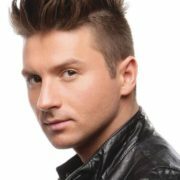 Sergei Lazarev is a singer, dancer and actor. 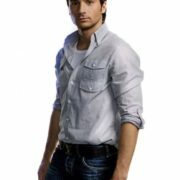 He was born on April 1, 1983 in Moscow, Russia. His parents divorced when the boy was quite small and his mother brought up two sons alone. 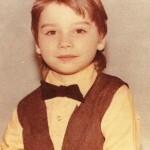 At the age of four the future singer was engaged in gymnastics. 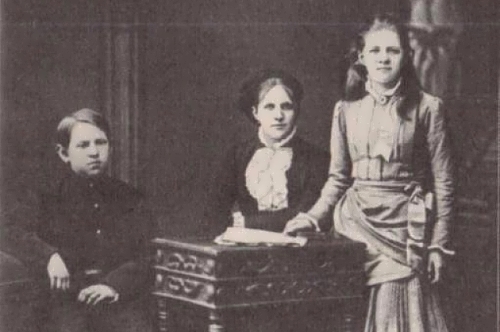 Sergei became interested in music in his childhood and performed with various children’s ensembles. 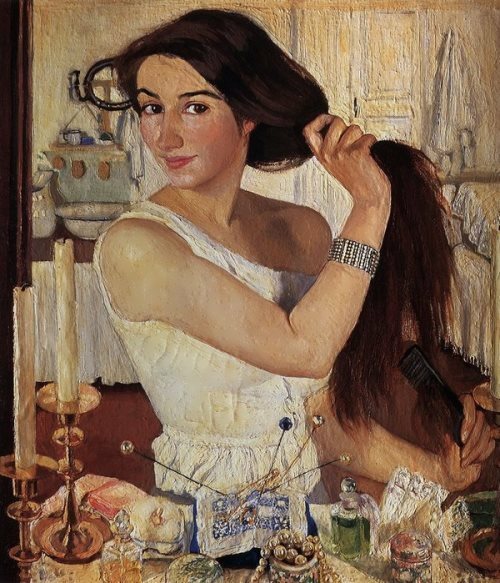 Also the boy acted in the theater by Boris Pokrovsky. 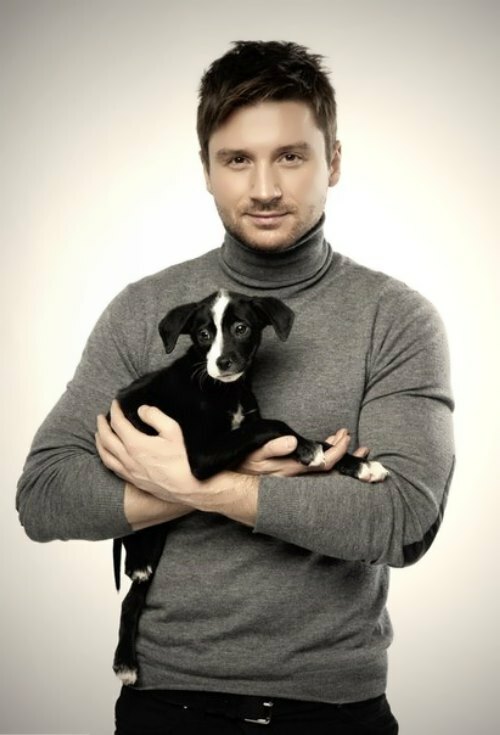 In 1995, Lazarev became a soloist of the children’s collective Neposedy, the same group in which Yulia Volkova and Lena Katina (t.A.T.u.) met each other. The group participated in various well-known TV shows and festivals. You know, in September 1996, Sergei won the first prize at the contest Bravo Bravissimo in Italy. 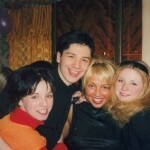 In 1999, the future celebrity entered the Moscow Art Theatre School and graduated from it with honors in 2003. 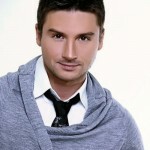 Lazarev’s career began with a group Smash!. 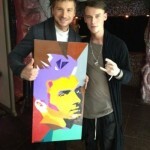 Aspiring singer created it together with his friend Vlad Topalov. 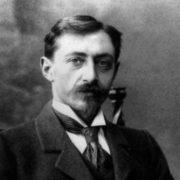 Vlad’s mother advised to record an aria from the popular musical Notre-Dame De Paris as a birthday present for Topalov Senior. In August 2002, the boys band became the first at New Wave in Jurmala. 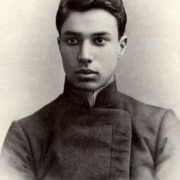 And in the same year Sergei played the main role in the play Romeo and Juliet. Actually, in early 2003, the boys released their debut album titled Freeway. 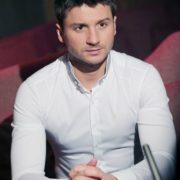 In the same year Lazarev again appeared on the stage in the play A Few Days In The Life of Alyosha Karamazov. Smash! released their second and last disk 2nite in late 2004. 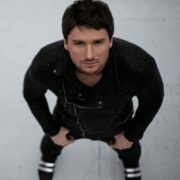 Then Lazarev left the band and began his solo career. 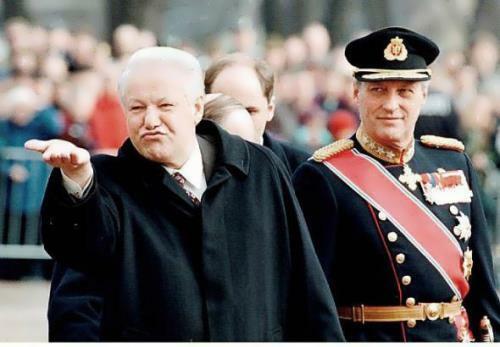 The duo had five #1 hits, numerous awards and sold millions of records in Russia, CIS countries and East Asia during their brief career as a group. On December 1, 2005 Sergei’s debut solo album Don’t Be Fake was released. It consisted of 12 songs that were recorded in London. Eight songs were created in collaboration with famous producer Brian Rawling, who has worked with stars such as Celine Dion, Enrique Iglesias, Britney Spears, Craig David and Rob Thomas. 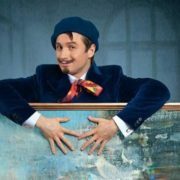 At the end of 2005, Lazarev received the theater award Chaika. In the summer of 2006 he was awarded Crystal Turandot prize for Best Acting Debut 2005-2006. By the way, Sergei became the Best Singer at MTV Russia Music Awards, defeating Dima Bilan in 2006. In late spring 2007 the singer released his second album TV Show. Also he recorded the ballad Almost Sorry in Russian, which was titled Why Invented Love. 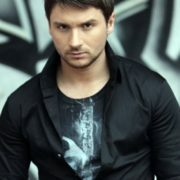 In the same year Lazarev took part in New Wave where performed Michael Jackson’s song Earth Song. Sergei took part in several TV projects – Circus with the Stars, Dancing on Ice, etc. 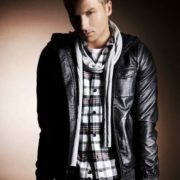 In 2008, he wanted to represent Russia at the Eurovision Song Contest with the song Flyer, but came 4th, losing to Russian pop star Dima Bilan. In 2009, Sergei collaborated with Timati and made a music video for the song Lazerboy. Then the singer began working with a music company Sony Music Entertainment and released new album Electric Touch. 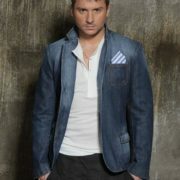 The fourth studio album Lazarev was released in December 2012. The most popular songs were Unreal Love, Take It Off, Stumblin’, and also hit Cure the Thunder, recorded in a duet with American hip-hop artist T-Pain. 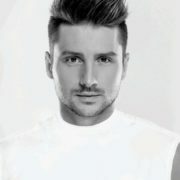 In 2016, at Eurovision in Sweden, Lazarev represented Russia with the song You Are the Only One, written by Philip Kirkorov. As a result, Sergei took the 3rd place. This result was influenced by the innovation of the competition in 2016 – the vote of the professional jury. At the same time, the audience decided that the Russian performer was worthy the first place. 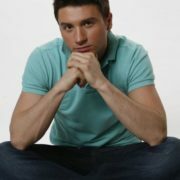 Sergei had a love affair with TV presenter Lera Kudryavtseva. 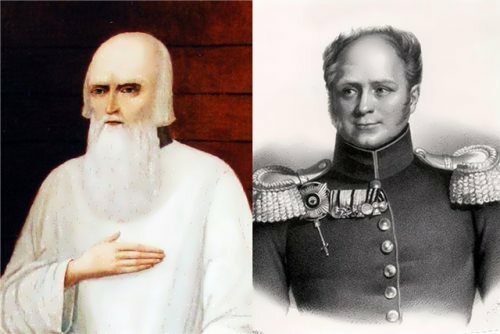 They were very bright and beautiful couple, despite the fact that Lera was 12 years older than Sergei. 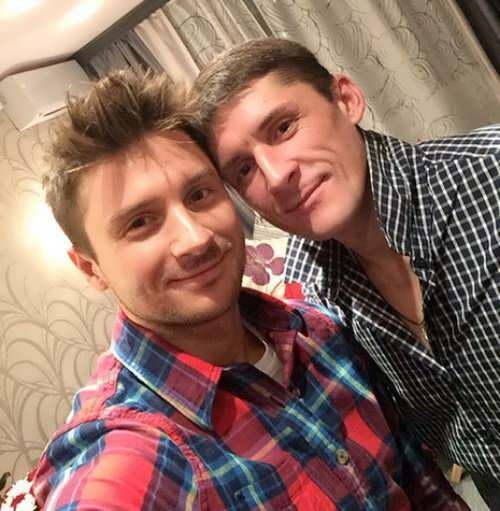 Later Sergei was seen with Ukrainian singer Santa Dimopoulos. 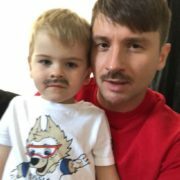 At the end of 2016, journalists reported that for 2.5 years Lazarev hid the fact of the birth of his son Nikita. The artist was seen by the paparazzi with his mother and a little boy at the temple. 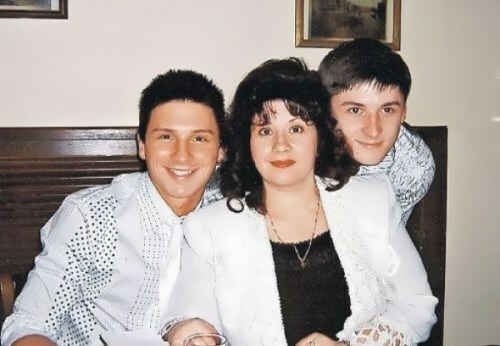 However, nothing is known about Nikita’s mother.